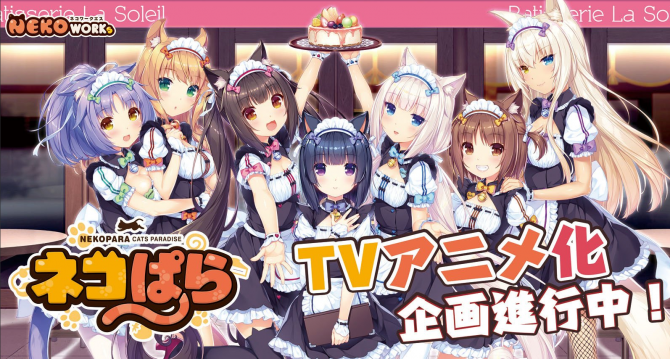 The popular visual novel series Nekopara is getting a TV series, with developer Neko Works already revealing the first poster. 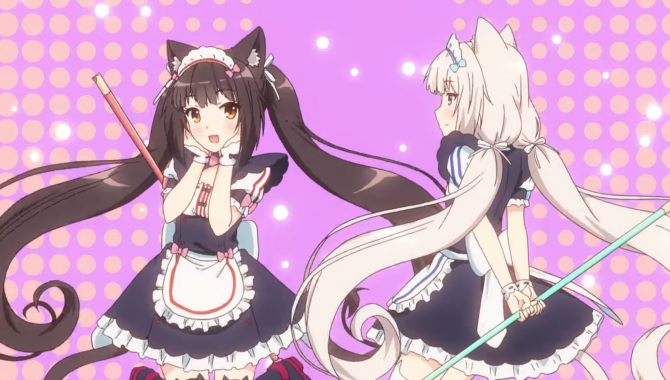 Nekoworks launched the first PV for Nekopara Anime OVA, currently on Kickstarter. 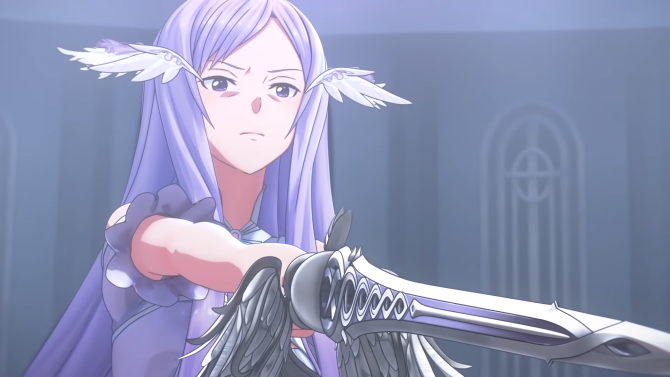 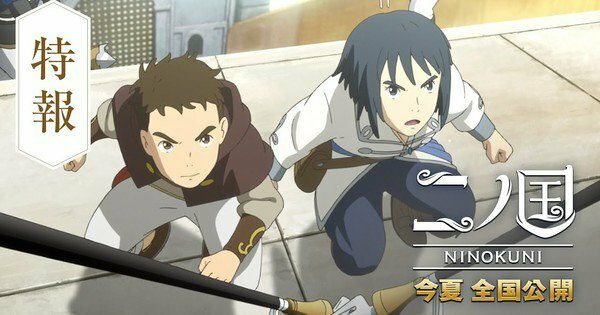 Acquire released the first trailer for their anime Akiba's Trip: The Animation, premiering on January 4, 2017 in Japan. 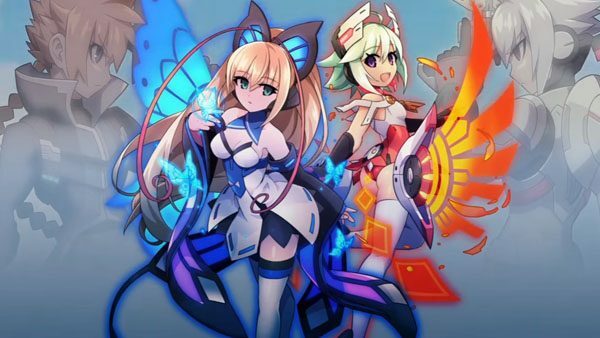 Inti Creates launched the trailer for their upcoming original video animation Azure Striker Gunvolt, premiering Winter 2016. 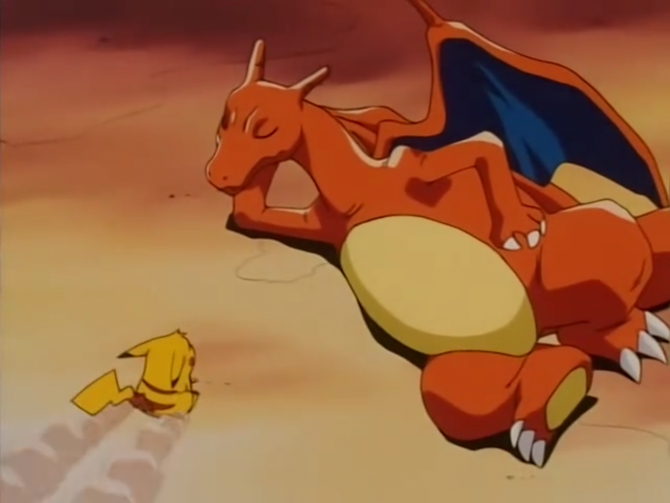 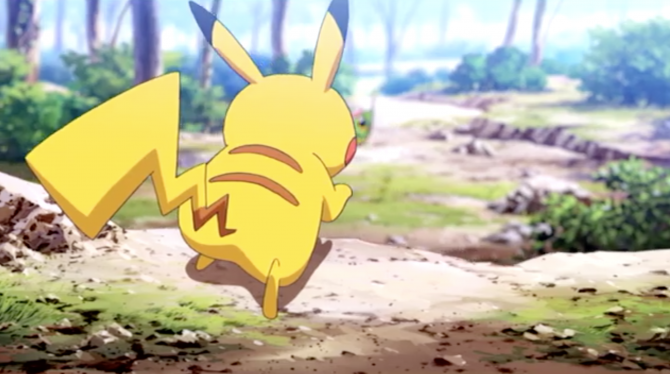 The Pokémon Channel launched for the two episode of the shortform animated series Pokémon Generations. 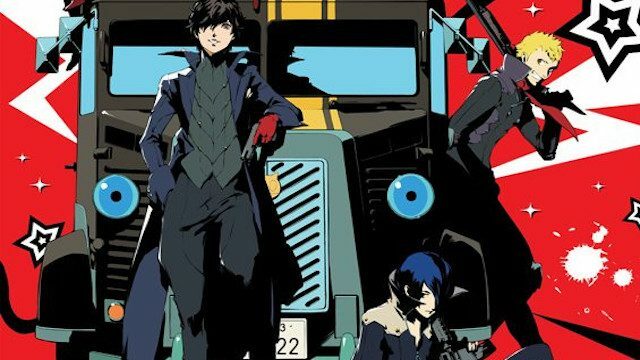 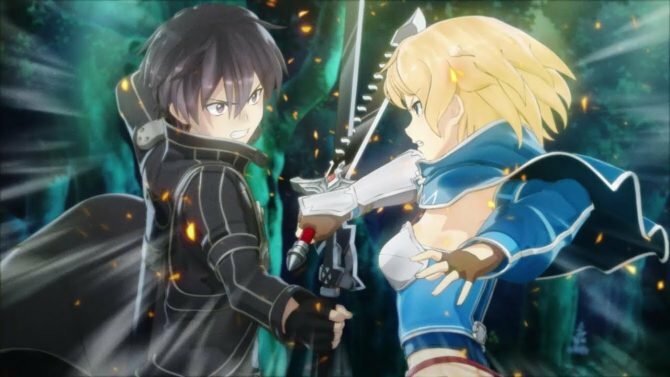 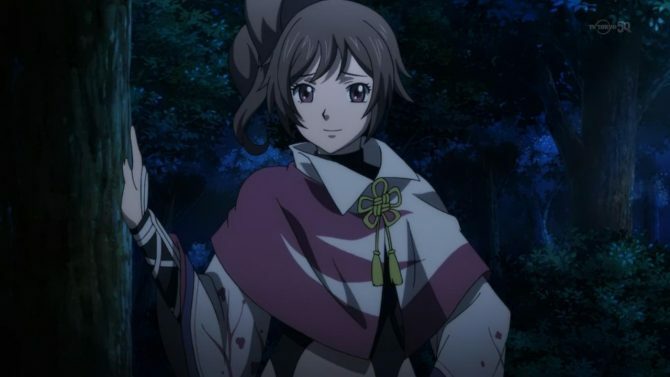 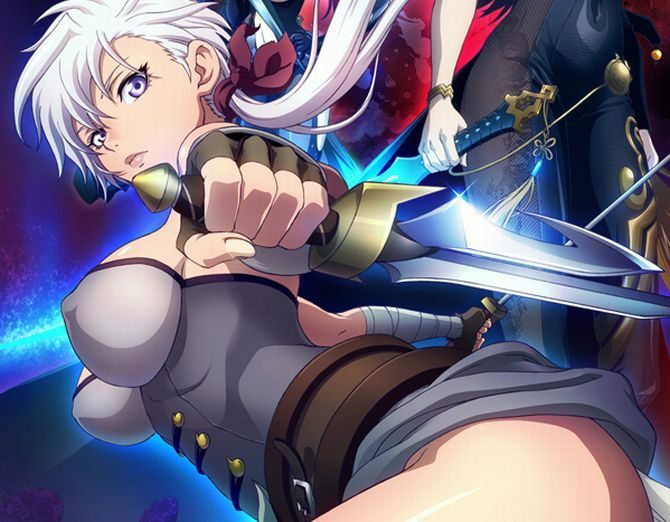 Atlus announced that the A-1 Pictures' anime Persona 5 The Animation -The Day Breakers- will be simulcasted to multiple regions on the Crunchyroll streaming platform. 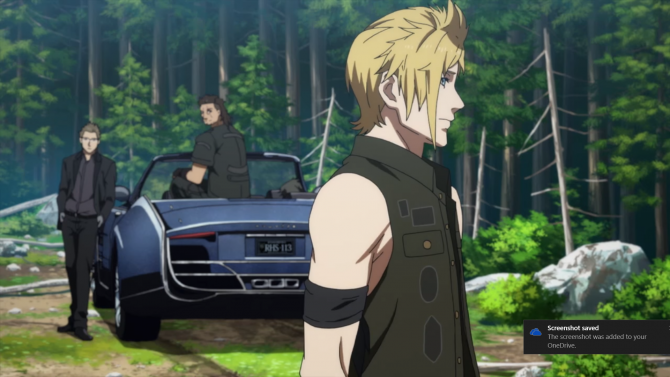 Square Enix just released the second episode of Brotherhood: Final Fantasy XV on the official Final Fantasy XV YouTube Channel. 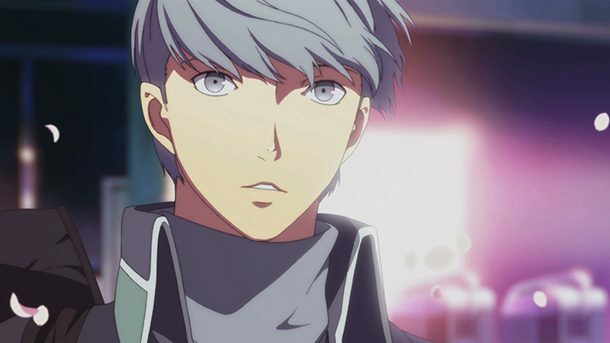 Atlus and MBS just announced that the PS Vita remake of Persona 4, subtitled The Golden, is going to get the anime series treatment. 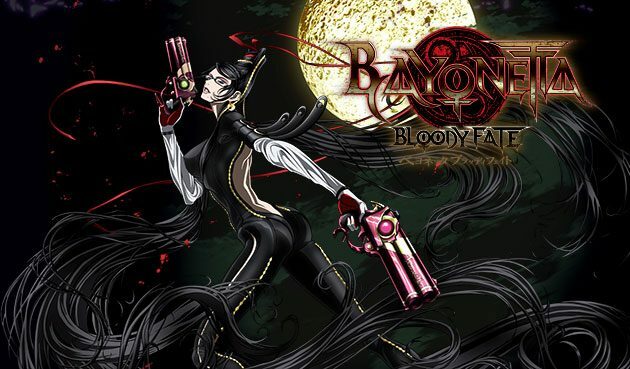 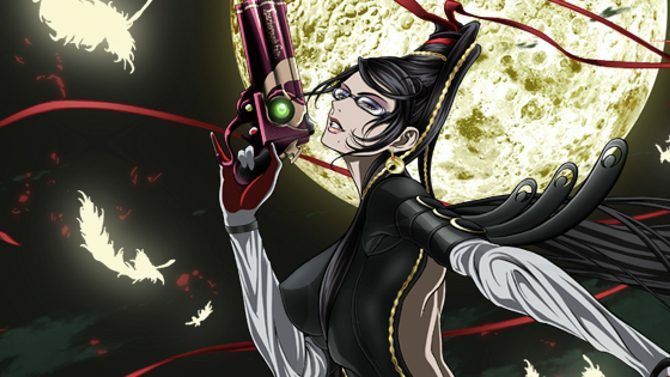 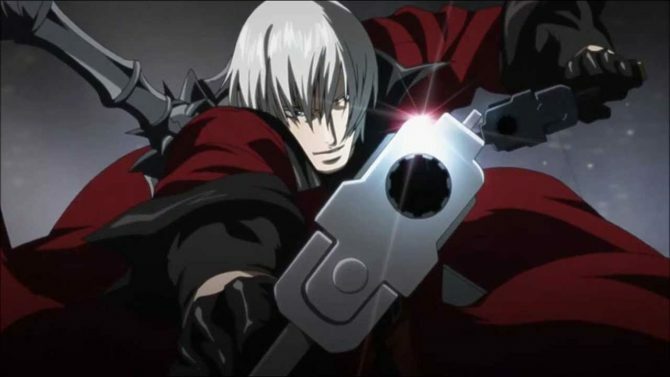 Today Studio Gonzo released something quite interesting for Bayonetta fans: a couple of screenshots of the upcoming Bayonetta: Bloody Fate anime movie, and more importantly a batch of storyboards.